Happy December! Who is in the mood for some Christmas Cookies? I’ve been baking them since mid-November! I’m excited to be partnering with some of my favorite food blogging friends today to bring you a virtual Christmas cookie exchange. 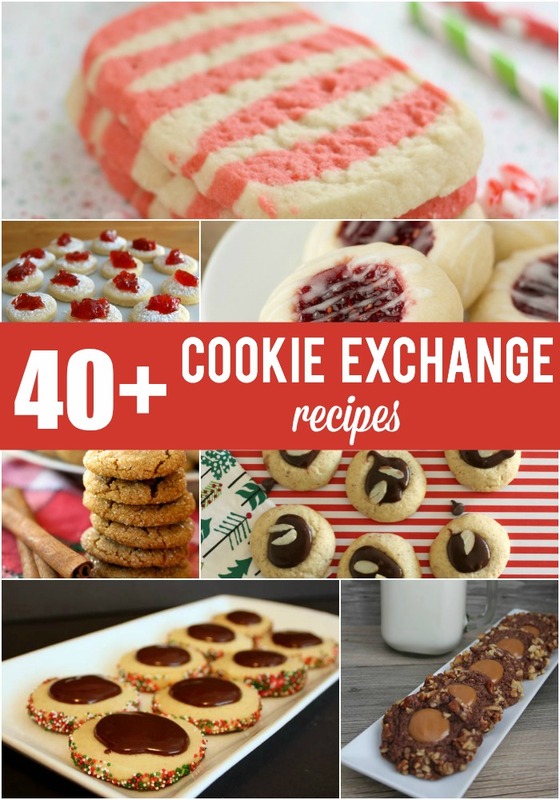 I love cookie exchanges because you bake one type of cookie and then load up your bag or box with a bunch of other yummy recipes. 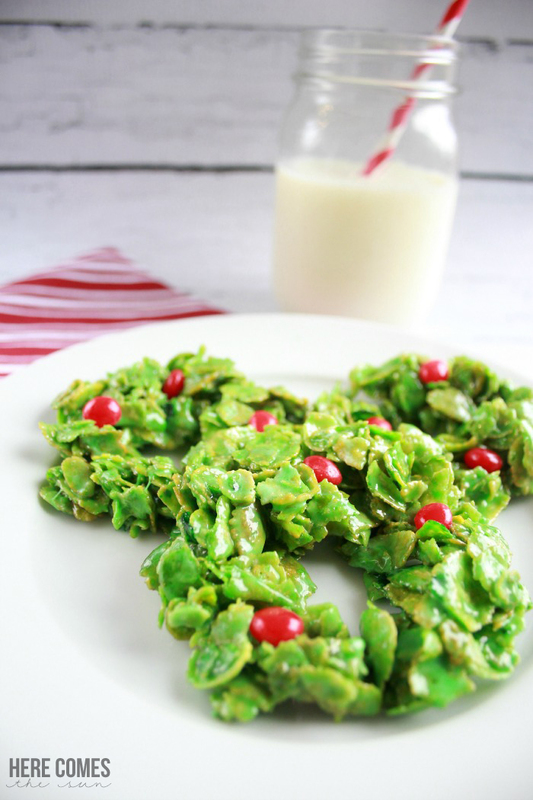 As part of the virtual Cookie Exchange, I’m sharing my Cornflake Christmas Wreath Cookies. I remember these cookies from when I was growing up. My dad used to bring home a big plate of cookies from work each holiday season and these were always on the plate. 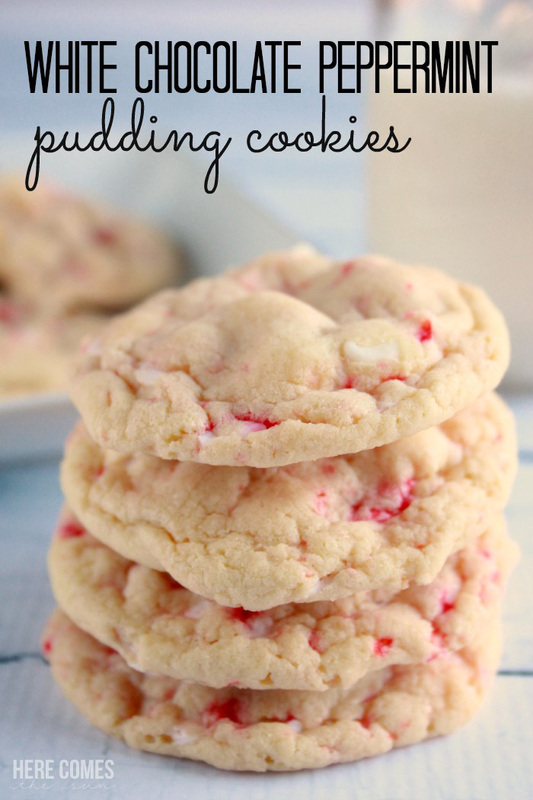 These cookies are great because they are no-bake! Oh yes, I said it. NO BAKE! Ready to learn how to make them? 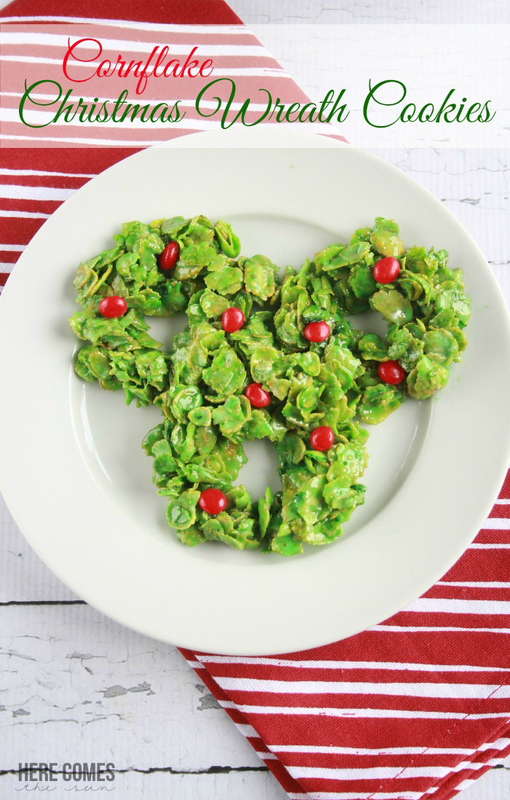 These cookies are sure to be a hit at your parties and playdates this month. Just make sure to save some for yourself! 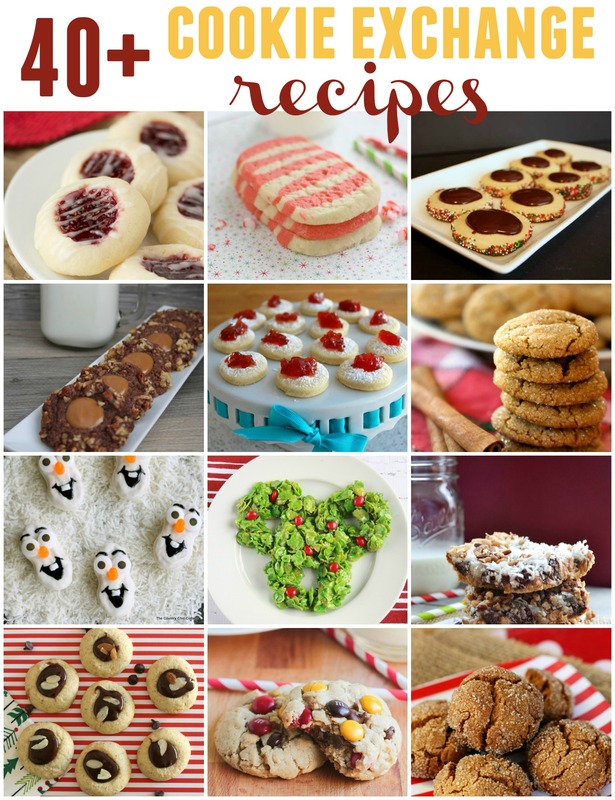 Now check out these 40+ delicious cookie recipes from some of your favorite bloggers and find the perfect cookie to take to the party this holiday season! 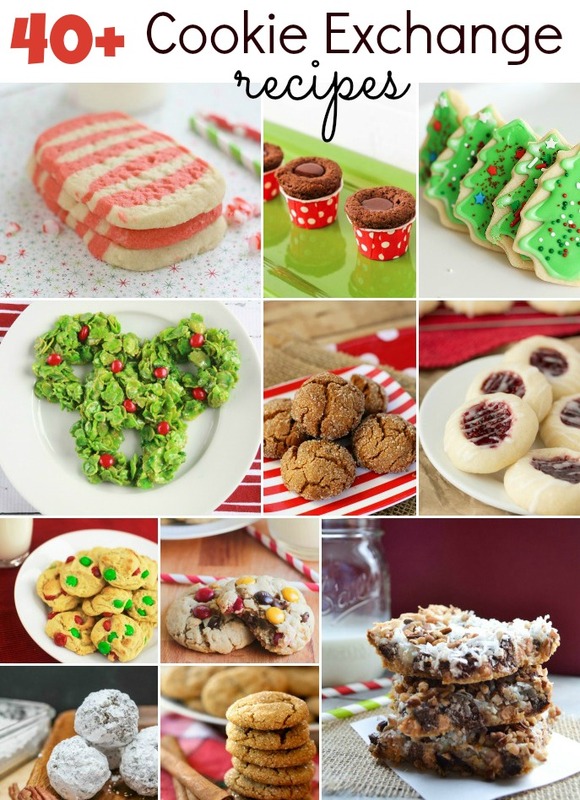 Be sure to follow along on the Cookie Exchange Pinterest board for year round cookie recipe inspirations!